August 7, 2017 - Kaleigh Baker! 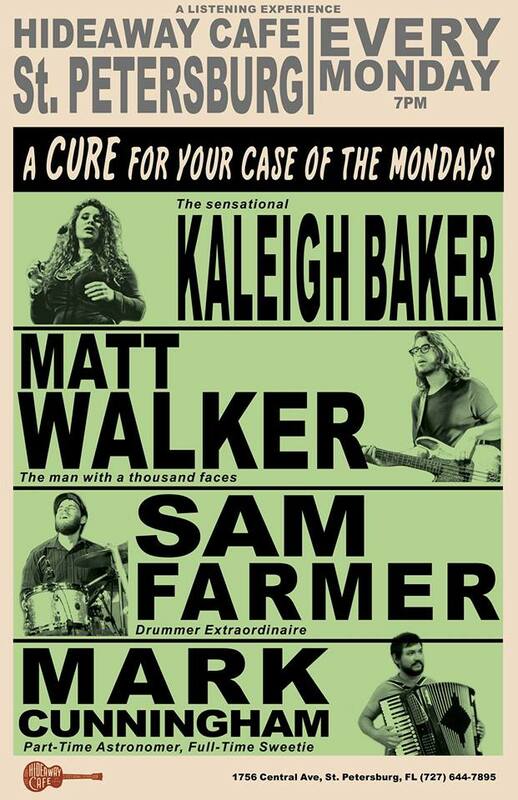 Join Kaleigh Baker, Mark Cunningham, Matt Walker and Sam Farmer EVERY MONDAY NIGHT!!!!!!! Doors open at 6. Show starts at 7. Free show.